Think about an Indian wedding and you will always imagaine a a larger than life picture with crowds of people singing and dancing, flashes of stunning, heavily embroidered clothes and ornate jewelry, unlimited food and drinks and not to forget, an elaborate décor and stage set up. However, there are some couples, who prefer celebrating in a simple yet elegant way. What is most important no doubt, are the little personal touches which makes it a wedding to remember. Here are some tips to help make your Indian wedding stand out. Wedding Invites: So, you have decided to design and cerate your own invites? You need to start working on your wedding invites way in advance to have them all ready in time. First, you need to be clear about the kind of look you want. You can choose your cardstock or base for the card from a range of different sizes, colors, weights and textures available in the market. Once you have selected a particular card, check with your printer if he can print on it. You can also buy blank cards and use rubber stamps or calligraphy artists to fill in the content for you. You can adorn your cards with interesting printed ribbons, fabrics with brocade, bandhini, ikat or any other Indian prints, gemstones and other embellishments. Wedding Décor: Your wedding décor need not always have artistic long drapes, expensive flowers and elaborate set ups. In case of outdoor venues you can keep your décor minimal and take advantage of the outdoor ambience. 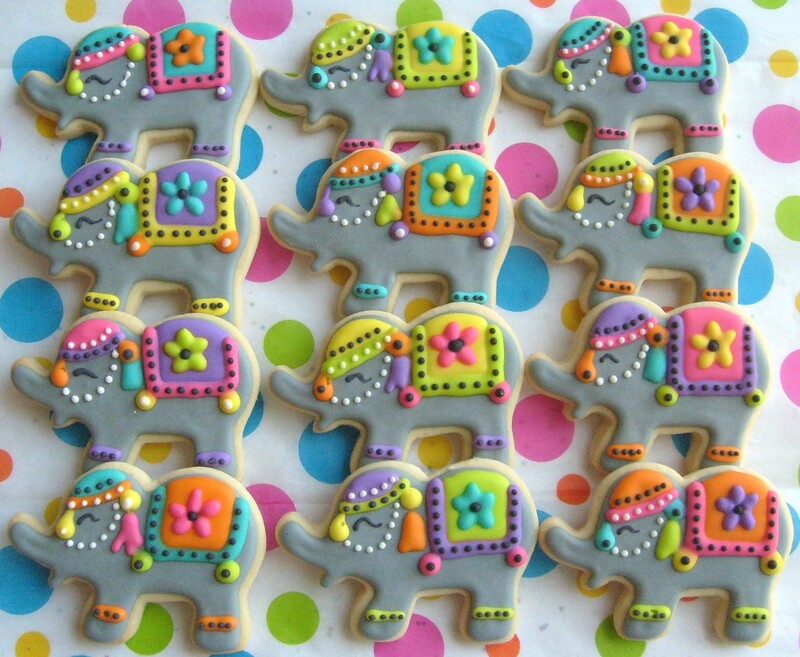 You can add a few smaller décor elements, which will not only add to the ambience but also personalize the occasion. You can have colorful fabric or paper flowers hung at different heights across the venue. 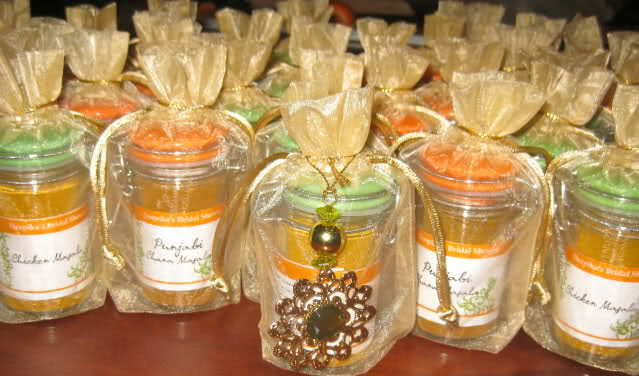 Flower petals and glass jars with candles can be used to decorate walkways and tables. Use Indian fabrics, lace and brooches to decorate your vases and table arrangements. Use colorful jars filled with beads, shells, ribbons, candles, dried leaves and twigs, confetti and many other things as part of your table arrangements. 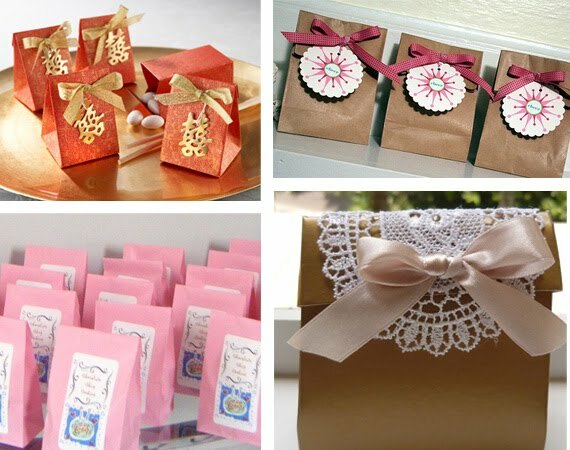 Wedding Favors: You can order personalized favors from online portals, which offer a variety of options in terms of wedding favors. 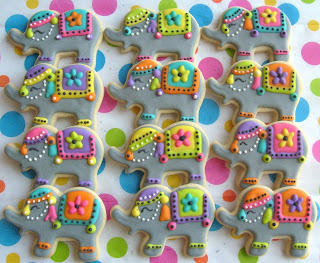 If you have a flair for cooking, you can bake and put together a box of cookies in interesting shapes and decorate them with icing in Indian designs. You can place your favors in boxes decorated with brocade or any other ribbon or lace. Hope these few Indian wedding ideas were useful. If you would like to share any more we'd love to hear from you. Thank you for visiting our website! We hope that the information here helps you plan your Indian Wedding. Copyright © 2017-2018 The Indian Wedding Blog. Simple theme. Powered by Blogger.